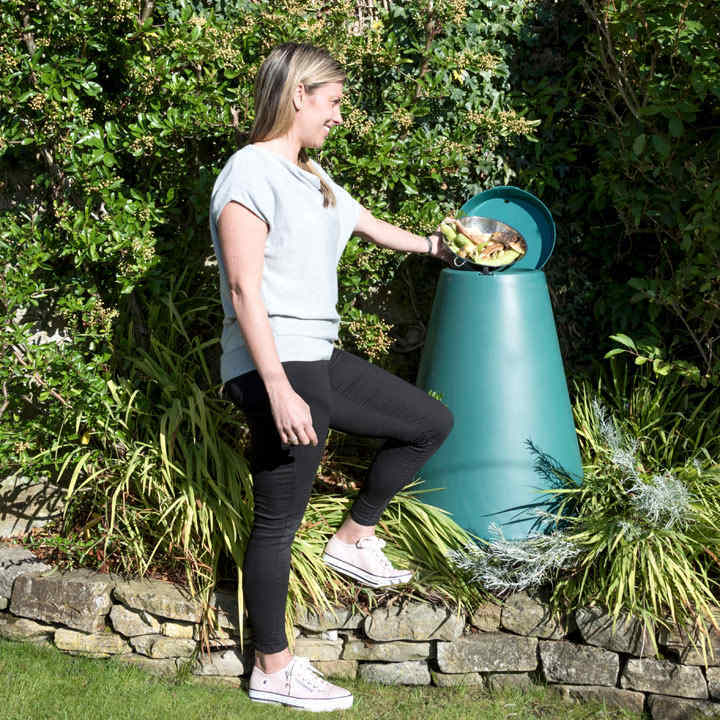 Green Cone is an innovative food waste disposal unit that is incredibly simple to use. For anyone who does not have the time to compost, Green Cone is the ultimate waste food disposal solution. Most Green Cones produce so little residue that they will need clearing only once every few years. The Green Cone is a cutting edge food waste disposal unit design. Simple to use yet does the job effectively. The only thing you have to think about is finding a small spot in your garden that gets the sun and has good drainage above the water table, and then you can dig your Green Cone in and let it get to work. The fantastic thing about the Green Cone is that all your food waste, even meat bones are consumed and broken down by natural and good micro-organisms. Only water and carbon dioxide and a little organic residue will be left. 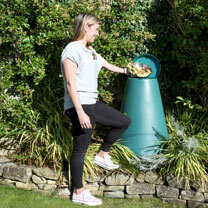 "Green Cone is an innovative food waste disposal unit that is incredibly simple to use. For anyone who does not have the time to compost, Green Cone is the ultimate waste food disposal solution. Most Green Cones produce so little residue that they will need clearing only once every few years. The Green Cone is a cutting edge food waste disposal unit design. Simple to use yet does the job effectively. The only thing you have to think about is finding a small spot in your garden that gets the sun and has good drainage above the water table, and then you can dig your Green Cone in and let it get to work. The fantastic thing about the Green Cone is that all your food waste, even meat bones are consumed and broken down by natural and good micro-organisms. Only water and carbon dioxide and a little organic residue will be left. "